The aim of ‘Art UK’ is to open up art in our public collections for enjoyment, learning and research. The organisation digitises public art collections and creates the opportunity for public participation both online and offline. There are over 200,000 artworks on ‘Art UK’ and the number’s growing. The work illustrated comes from museums, universities, town halls, hospitals and over 3,250 other venues across the UK. 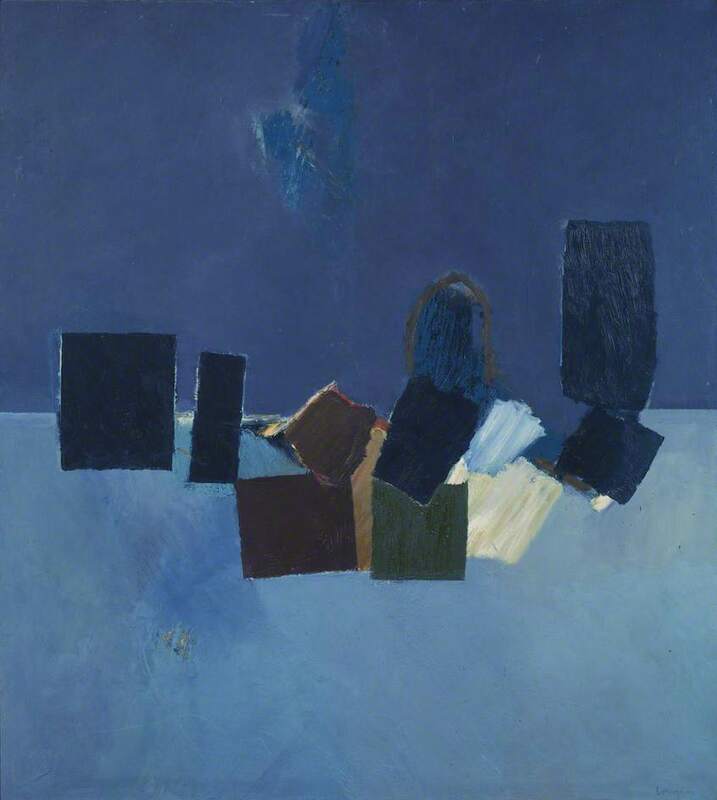 Keith Vaughan’s oil paintings in public collections are well represented and this is a useful resource for any Vaughan enthusiast.